WooMe to be absorbed into Zoosk, but will video dating site lose differentiation? Online dating site Zoosk announced Friday its acquisition of Woo Media for an undisclosed sum. 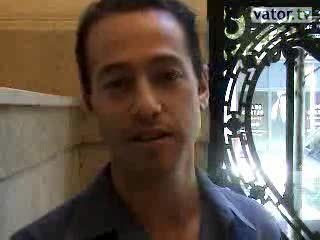 Woo Media, which had previously touted itself as a live interactive video platform, owned and operated online dating sites WooMe.com, Shufflepeople.com, and Monsterchat.com. It's unclear what WooMe sold for, but the service did raise some $17 million in venture financing in the past, meaning investors would have only gotten a return if the pricetag was higher. With the acquisition, WooMe's 10 million users (though some say that number is inflated) are now redirected to Zoosk, with the message "Good news! Woo Media is being sold and users across all our properties will soon have over 100 million new users to engage." Also listed at the bottom of the redirect screen is a help email and a toll-free helpline. VatorNews contacted WooMe, and after inquiring whether Zoosk would fully appropriate WooMe's user database, a WooMe representative said that, yes, WooMe users would now have access to Zoosk, "though not automatically." 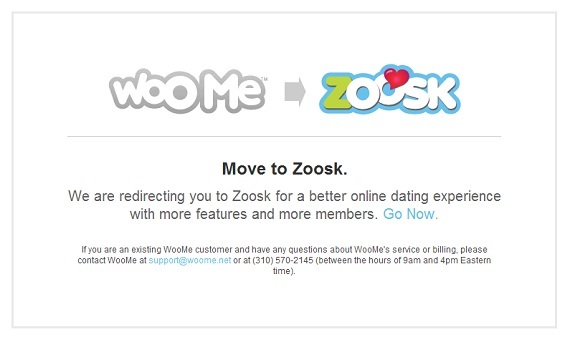 The representative said that Woo Media's properties would not be able to use the WooMe login credentials on Zoosk. 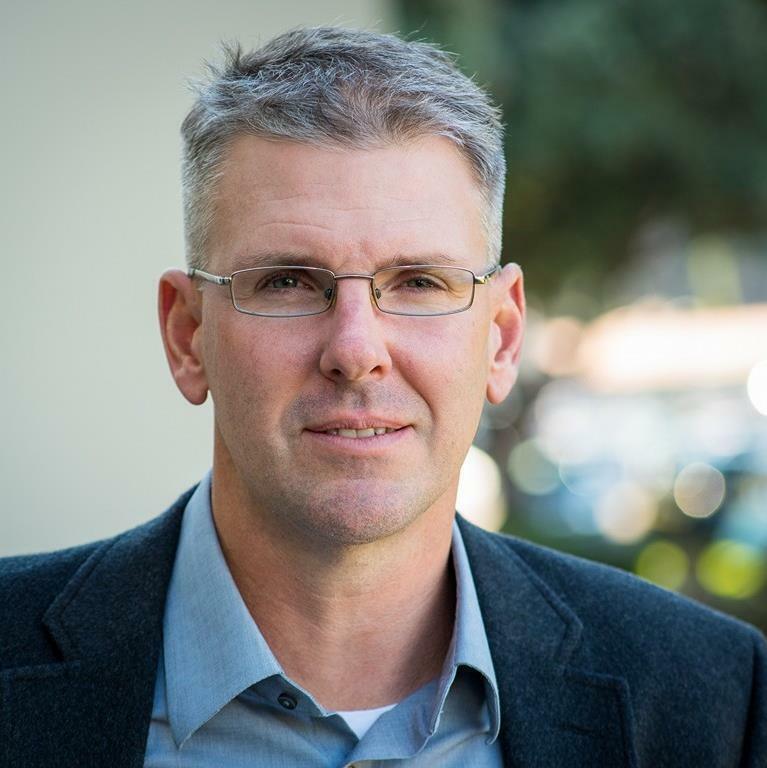 But as the recession cast a chill across Silicon Valley, WooMe was among the many startups that got hit hard, resulting in job cuts as well as a move toward experimental features, such as WooMeTV. 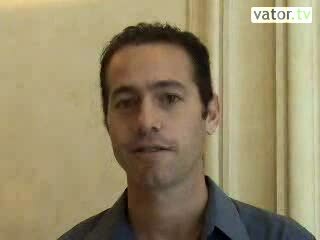 In 2008, WooMe began producing "original content" in the form of WooMeTV, which allowed users to actually watch recorded video sessions between other users, given both relevant parties' consent. 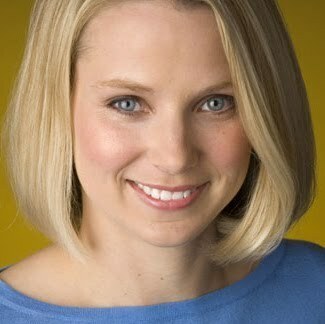 This reality-TV idea was considered "creepy" by our panel of experts back in 2008, on our show Vator Box, with guest hosts Marissa Mayer, then VP of Location and Local Services for Google, and Ezra Roizen of Ackrell Capital. Interestingly enough, in that episode, Roizen raised concerns about WooMe's significant hurdle the startup team placed before themselves with the cash infusion, given their current user base size at the time. WooMe had already recieved $17.4 million in funding, from investors Atomico, Mangrove Capital Partners, and Klaus Hommels. One analyst estimated WooMe's valuation to be $41 million at the time it received funding. The site previously boasted 10 million users, though some say this number may be inflated. "The challenge is whether [dating site users] are authentic. How can you trust whether these people are who they say they are?"